These Terms and Conditions of Use (the “Agreement”) are between you and SONIX THE MAD SCIENTIST , its subsidiaries and affiliates (the “Administrator”). In consideration of the right to access and use the website located at the Universal Resource Locator address http://sonixthemadscientist.com (the “Site” or the “Website”), and to receive the services offered through the Website, you agree to the terms and conditions of use set forth in this Agreement and acknowledge that you are at least 13 years of age. In the event a dispute arises between you and Administrator or any third party, please e-mail Administrator at info@sonixthemadscientist.com and we will work quickly towards a resolution. We encourage you to report all user-to-user disputes to your local law enforcement, postmaster general, or a certified mediation or arbitration entity. Ownership and Use of Content. All of the Content is owned or licensed by Administrator and is protected by worldwide copyright laws and treaty provisions, unless otherwise indicated. You may make and use printouts of the Content for your personal, non-commercial use only, provided that the printouts retain all copyright, trademark and other proprietary notices. Use of the Content on any other website or in a networked computer environment for any purpose, or any other republication or redistribution of the Content, including, without limitation, framing the Content within another website, is expressly prohibited without the prior written permission of Administrator. Please contact us at info@sonixthemadscientist.com with any licensing inquiries. 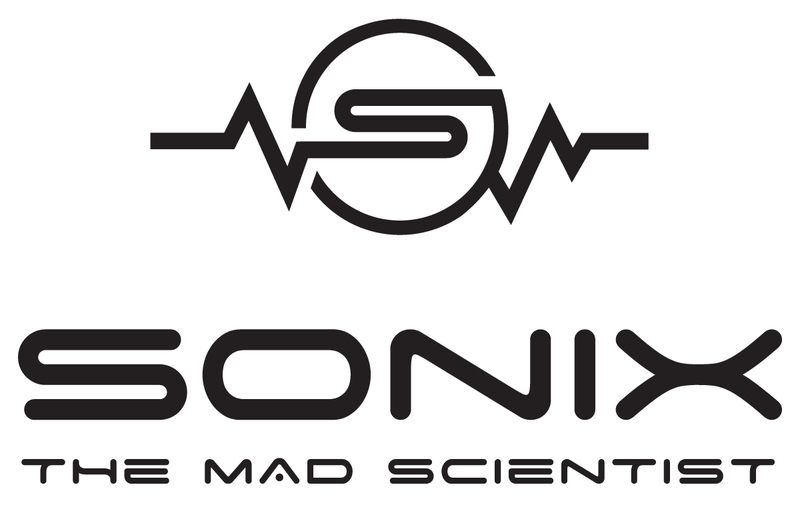 The Website and Services provided hereunder are offered by SONIX THE MAD SCIENTIST.